Gorgeous cosy, bright nightdresses for all the dolls; the item price is for one nightdress in orange. Gorgeous cosy, bright nightdresses for all the dolls; the item price is for one nightdress in orange. 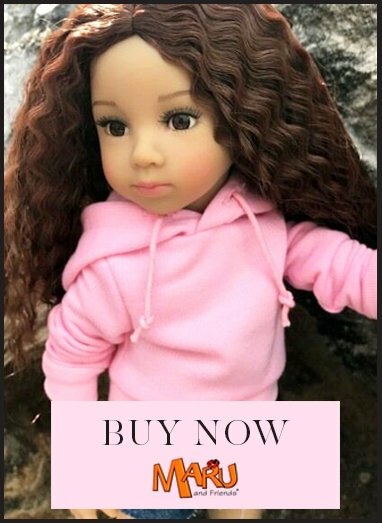 It is made from high quality cotton and fastens with a strip of velcro at the back, so very easy for younger children to get on and off their dolls. The orange nightdress has a pattern of pink hearts on it. This listing is for the ORANGE nightdress in standard size only.